Islamabad, the capital city of Pakistan is the center of political administration. With a population of 2 million, the city is home to a number of business and recreation opportunities. When planning to visit Islamabad for your work or personal affair, consider booking a car rental in Islamabad. We have listed multiple famous car rentals in Islamabad agencies providing rent a car Islamabad with and without driver services to save your searching time. 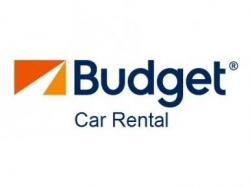 You can browse through the different Islamabad rent a car services to compare the rent a car Islamabad rates of different companies. We are offering an affordable business listing for business owners in the Islamabad rent a car niche. 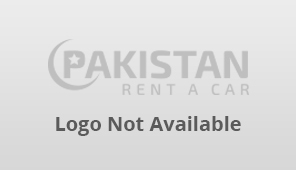 Register your car rental Islamabad business with our car rentals business directory.